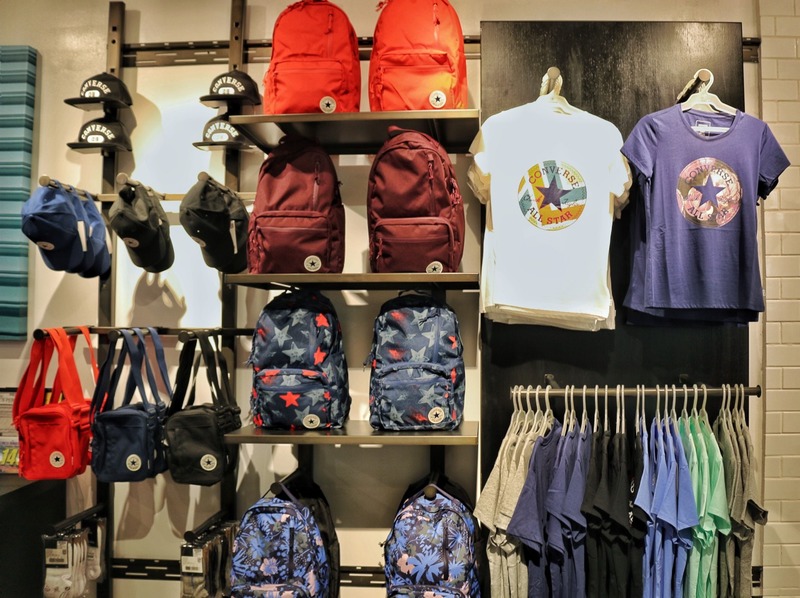 The iconic brand has arrived in the Bicol region and we can’t get over it! Everyone has it and loves using it. What am I talking about? 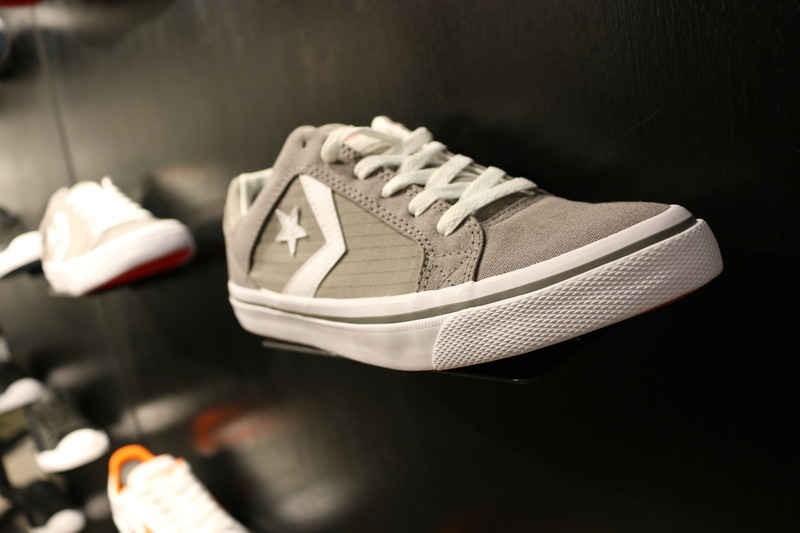 Converse, which was loved by generations, has officially opened a stand alone store in Naga City. Marquis Mills Converse founded the Converse Rubber Shoe Company in 1908. The brand started to be known for its winterized and rubber products. 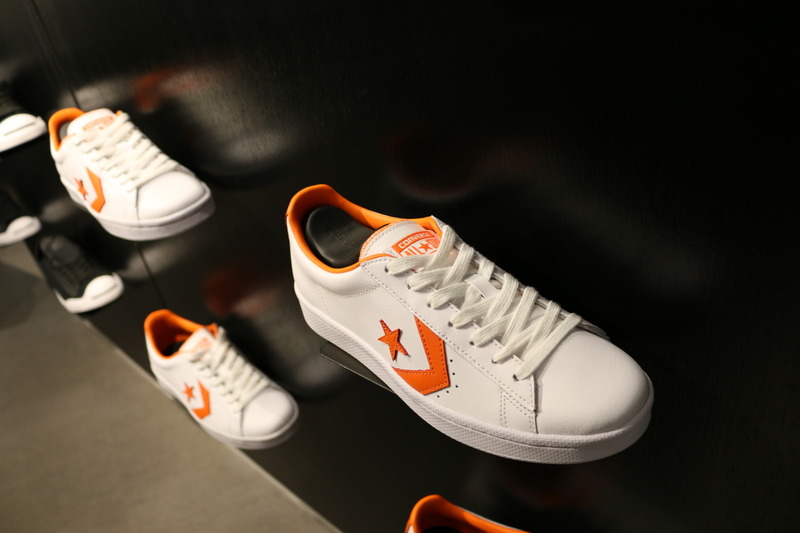 The Converse All-Star debuted in 1917 as an athletic sneaker. It quickly became the number one shoe for basketball, then a relatively new sport. Chuck Taylor was a real person. A Converse salesman and former professional basketball player who traveled around the country teaching basketball clinics (and selling shoes) starting in the 1920s. His name was added onto an ankle patch on the sneaker in 1932. The classic white Chucks is perfect in everything and everyday use. Wear it with anything and you’re all set for a great ootd.